What are the Concept-in-a-Pocket Kits? 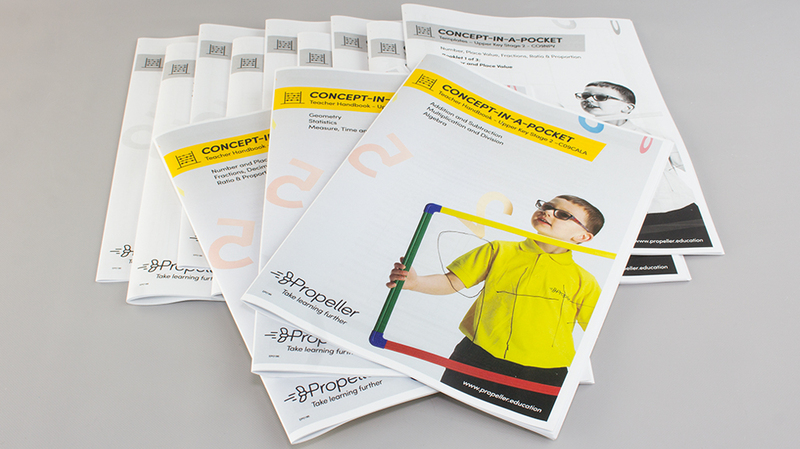 Our Concept-in-a Pocket kits meet every key Primary National Curriculum objective from the 2014 Curriculum for English and Maths. Subject specialists have carefully created these kits that are organised by key stage and strand. EVERY activity has a clearly visible learning objective and National Curriculum link; saving teachers valuable planning and preparation time. 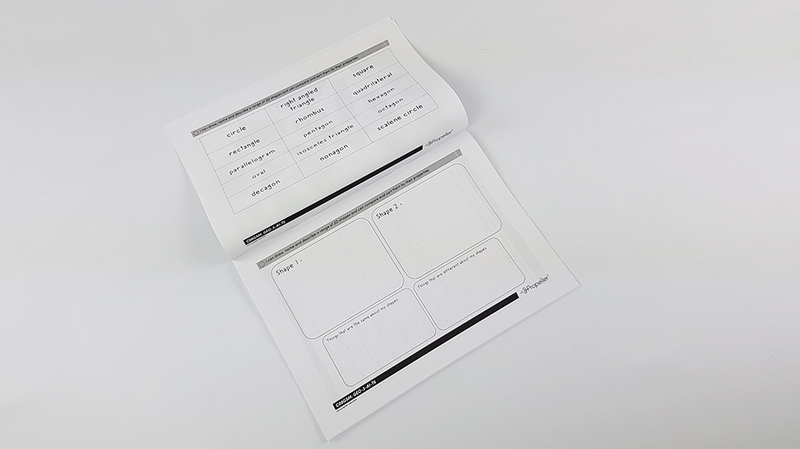 Teachers can use the ‘Teacher Handbook’ as they plan; this provides a wealth of information on ways to use the activities and provides a table that identifies which activities meet the curriculum objective that the teacher has planned to teach. 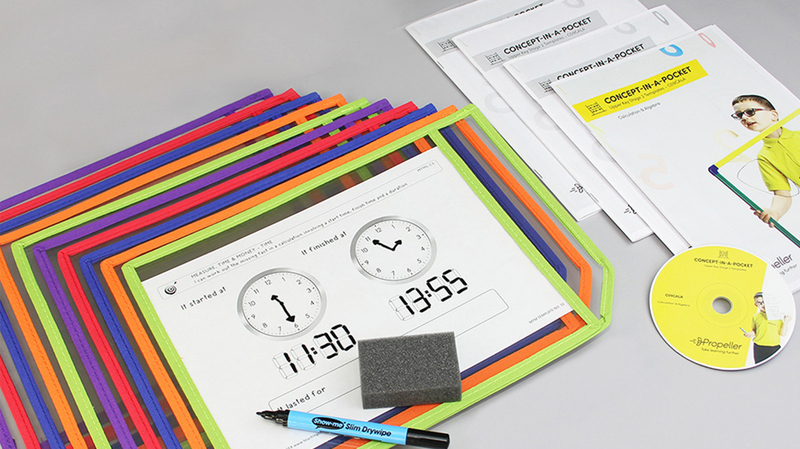 With between fifty and ninety templates in each pack, pupils encounter a vast array of structured images and tasks. Children love to have them by their side as they work to support their ideas and understanding. Look at the descriptions of the templates with suggested teaching ideas in the teacher handbook to choose your activity. 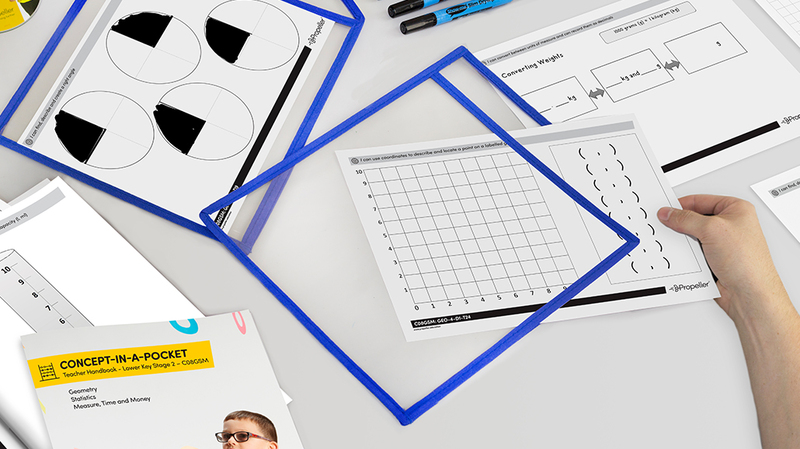 Print the correct template and pop it into the write-and-wipe pocket and you are ready to teach! Where can the Concept-in-a-Pocket be used? In intervention groups to revisit key concepts.